There's an incredible power that the ocean has to be able to simply wash away any negativity or worries, just by just being. Today was a Saturday, and a beautifully sunny Saturday at that... I've had more than a few emotionally overcast days this week, for one reason or another... But lest to say I was ready to take myself down to the shore today, equipt with some simple pleasures; my journal, ripe fruit and a good book, and treat myself to some ocean-therapy. I lay there, with the sun on my cheek and siving the sand through my fingertips, I simply breathed. I watched as the tide made it's way back and forth across the sand, and let my breath fall in rythmatic with the waves. It's one of the most beautifully calming experiences, to feel completely at one with the ocean. Believe in your biggest, wildest dreams.. Believe you can be everything you ever wanted to be, that there is a life much greater and more fulfilling than that of now, that you can do all the things you desire, and that you can be free to feel everything you ever want to feel. Believe them to be apart of you an you will become just that. The power of self-belief is outstanding.. 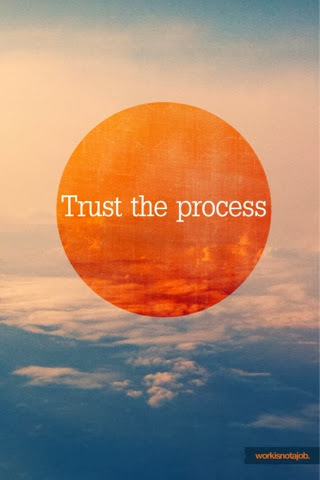 But sometimes, I know, it can be hard to see why we keep trying. Why we keep aiming for that life that is so great, that when times are darker and more difficult it is for a reason, why it is that we must struggle sometimes in order to realise the good. Sometimes it feels like it isn't worth it, maybe we even loose sight of those dreams, those desires for greater things, that hope starts to dwindle.. This poem is written by Nadine Stair, at the age of 85.. Nearing the end of her life and realising she spent so many years not really living at all. I love this poem, it was one my mother had up in the bathroom at my childhood home, and I would read it every day.. I can recite it like my times table. From a young age I soaked those words right into my soul and promised myself to never get to 85 years old and feel that way.. I think it's a beautiful but terribly sad poem. It reminds us how short and how precious life is, I've already spent several years not really living at all.. Which is why now I open my arms up to the entire world. I want to experience everything, so I never feel the way she felt in her last years. 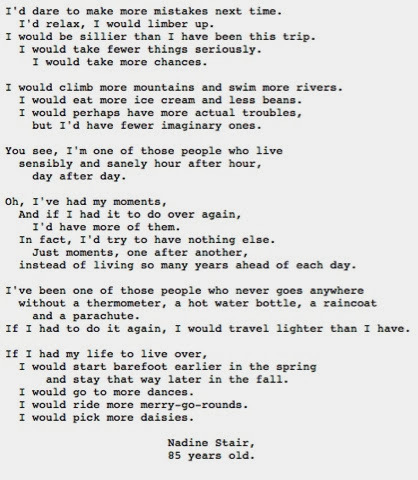 Live life, the way dear Nadine wished she had.. 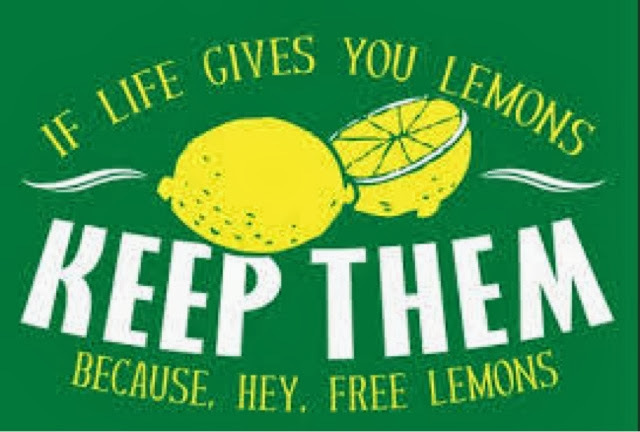 ..Learn to enjoy lemonade, turn that lemonade into champagne and drink hard! What I'm saying is, that life doesn't always deal us the kindest cards, and it can't always be peachy, sometimes it has to be more turbulent, (as I've discussed before; I'm a big believer in 'the balance' of life) but we CAN find ways to make riding those waves a little easier. As I was telling a friend earlier whilst trying to offer some comfort and advice to their feelings of sadness and loss.. Sometimes you just HAVE to accept that those are emotions you have to deal with at that time, try to disguise it and well; that's all you're really doing.